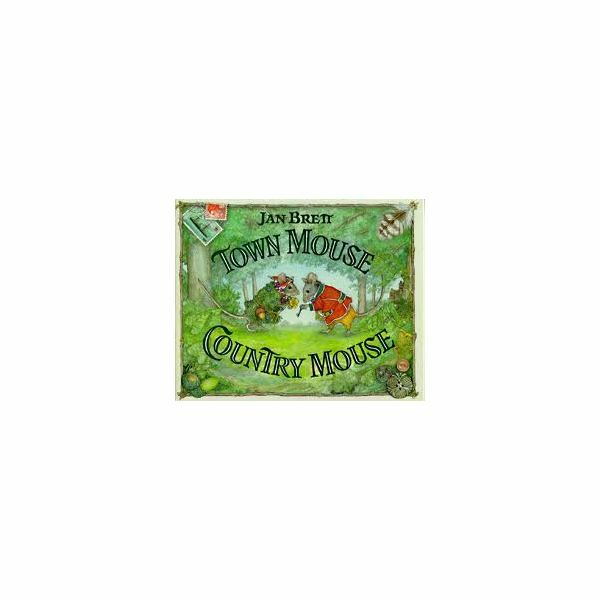 Read the book Town Mouse, City Mouse with your students. There are many different versions of this story, so choose any one that is available. After reading the book, look again at the list you made of characteristics of urban and rural communities. Download and give each student a copy of the venn diagram and ask them to list the characteristics of each community that they observed in the book. Be sure to have them include areas where the two communities were similar in the middle part of the venn diagram. Gather as a class once the students are finished and complete a class venn diagram so the students can share and discuss what they learned. See if you can dispel any myths your students may have about living in the country or the city! 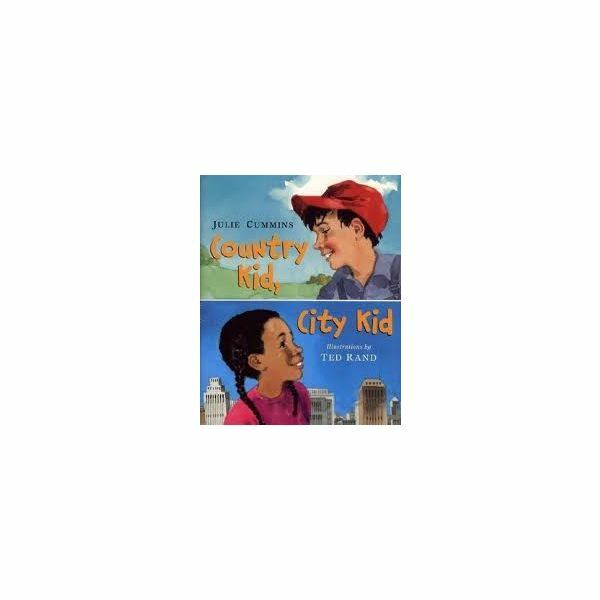 On the second day of your urban and rural communities lesson, read the book Country Kid, City Kid by Julie Cummins. This story goes through a typical day in the life of a girl who lives in the city and a boy who lives in the country. Some of the main differences addressed that will hit home with your class are how they each get to school and how they do their weekly grocery shopping. If there are facts and comparisons that appear in this story that were not addressed in your discussion of Town Mouse, City Mouse, add them to your class list. Students can also add the new ideas to their venn diagram. Download and give students a copy of the news article template. Have students imagine that they interviewed either the country kid or the city kid. They should write a news story about their interview, and include a picture in the box on the front page. You can bind the stories into a classroom book so that everyone can read the articles. For another activity, give students an 11 x 17 sheet of paper to make a map of a rural or urban community. Encourage them to refer to the list you made as a class showing the characteristics of these communities. Discuss the use of a key on their map so that those who look at their map know what the symbols mean.